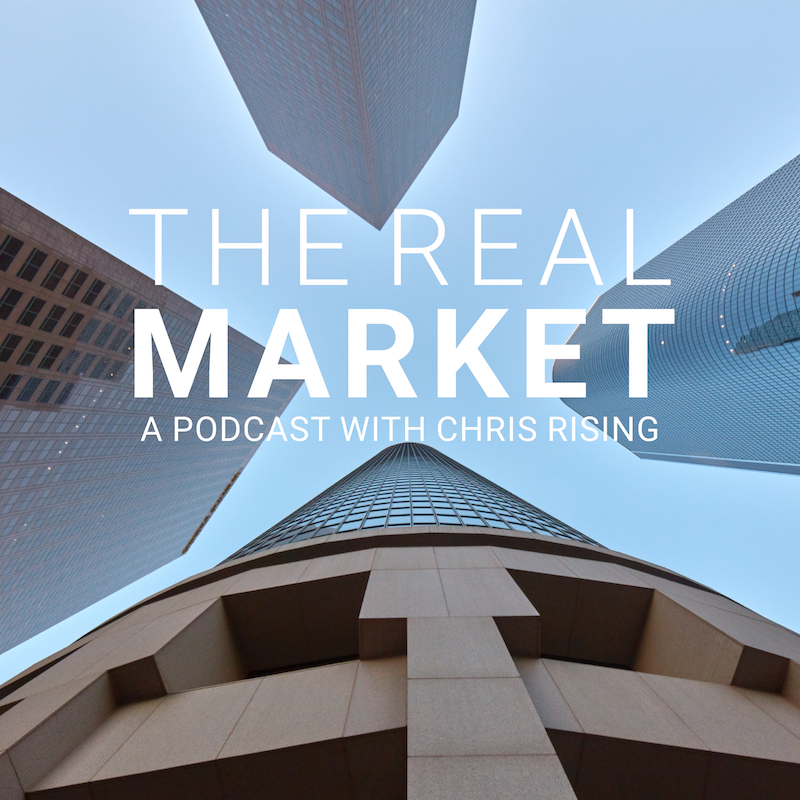 Christopher Rising is the Co-Founder and CEO of Rising Realty Partners, while also serving on its investment committee. Prior to that, Mr. Rising served as Senior Vice President, Asset Transactions at MPG Office Trust, Inc. (NYSE:MPG) where he oversaw all acquisitions, dispositions and related transactions for the company. He joined the company in 2007 as Senior Vice President, Strategic Initiatives working directly with the CEO to formulate MPG’s strategy for reducing leverage and restructuring the company. In 2003, Mr. Rising founded The Rising Real Estate Group (RREG), a real estate investment and brokerage company which through its partnership with Barker Pacific Group (BPG), a Los Angeles real estate operator and developer, raised an equity vehicle known as Hamilton Capital Partners (HCP). Mr. Rising currently sits on the investment committee for HCP, a co-invest vehicle which has acquired more than 25 real estate assets, and now includes 18 self storage facilities, retail, industrial, office and condominium projects. As an owner, Mr. Rising has overseen the restructuring of the self-storage operation, acquisitions, and leasing operations. Mr. Rising is also a principal along with BPG and Golden Boy enterprises, Oscar de la Hoya’s firm, in 626 Wilshire Blvd., a 156,000 square foot office building located in downtown Los Angeles. Chris Rising is a graduate of Duke University and Loyola Law School. He began is professional career as an associate at Pillsbury Madison & Sutro (now known as Pillsbury Winthrop), spent several years in the Office of the President at Cushman Realty Corporation and was a Director at Cushman & Wakefield. He is President of the Board of Chandler School in Pasadena, a member of the Board of Regents of Loyola High School in Los Angeles, the Board of Overseers at Loyola Law School and the Duke Athletic Advisory Board.